A modern take on a Victorian seaside hotel in the heart of the English Riviera. An ideal place for families, business trips and overseas visitors. 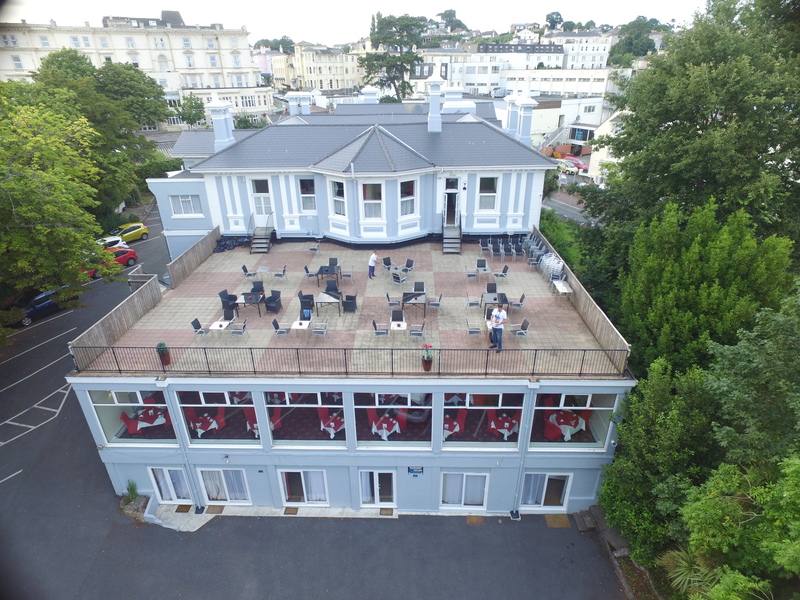 The Marquis Hotel is situated in the heart of Torquay on the English Riviera. We are a stones throw away from beautiful award winning beaches, the picturesque cockington & Torre Abbey. We are situated next door to the Riviera International Centre which is perfect for our buisness customers! We are family & dog friendly & welcome everyone with a smile. The Marquis Hotel has established it's fine reputation on a family run team, friendly smile, relaxed service, hearty enlish breakfasts and comfortable bedrooms. The Marquis Hotel offers 44 en-suite bedrooms including sea view rooms, garden view rooms and family & dog friendly rooms.